Whatever tugs a person’s heart and soul into the nursing profession, it’s clearly a highly individualized call. Lisa Cherry was working in a factory when her mother died of cancer. She was not impressed by the care her mother received. “So I got into nursing to care for others,” she says. Kim Hagan ran a housecleaning business, and some of her elderly clients had home health nurses who “treated them very poorly,” she remembers. “So I literally went to school to learn how to take care of them.” Now, among her fondest memories is the oncology patient who would bring her a bedpan full of roses every year, long after she nursed him through his recovery. From the age of 7, Martina Giquinto absolutely knew what she wanted to be when she grew up — despite her mother’s urging that she become a teacher. In her native Ireland, nursing schools were hard to get into, so she applied to a U.S. recruitment program in New Jersey. There were 1,500 applicants, and she was one of the 15 accepted. 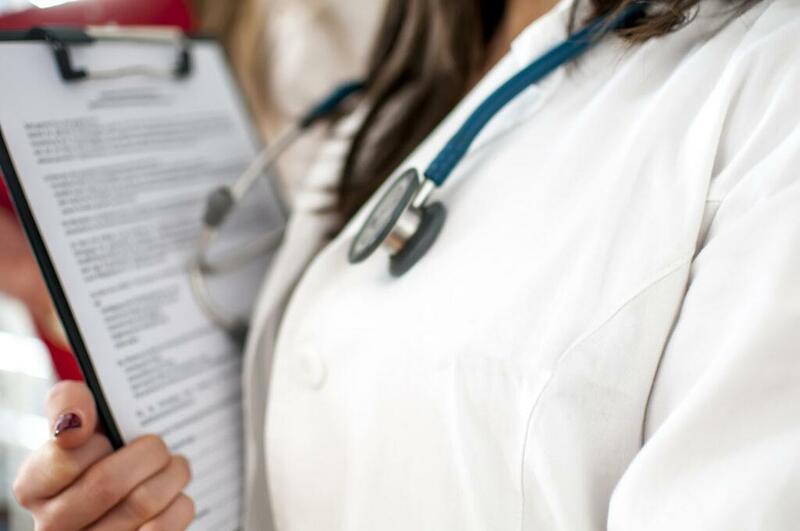 Now, registered nurses not only earn respect as knowledgeable members of the health care team, they are so highly valued that they can pretty much work when and where they choose. And with baby boomer nurses retiring in waves — to become part of the largest patient population of older Americans ever — economists predict a daunting demand for 1 million new nurses over the next 10 years. 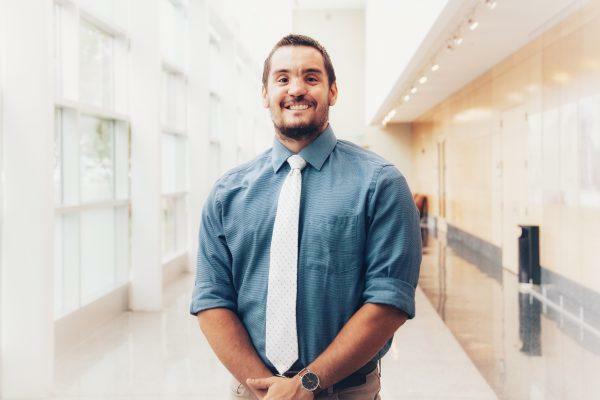 “Damon McIntire, a student in his third semester at the USF College of Nursing, had been working as a firefighter/emergency medical technician (EMT) when an accident changed the course of his life. This nearly fatal event in December 2013 landed him in the hospital for 30 days on a ventilator and led to more than a dozen reconstructive surgeries over the following years. Suddenly, the first responder was on the receiving end of emergency and critical care medicine — and began to see things from a whole new perspective. McIntire’s experience as a patient was an epiphany, leading him to realize that he wanted to become a nurse. After he completed his Associate of Arts degree at State College of Florida, Sarasota-Manatee, he applied to the USF College of Nursing and was accepted. 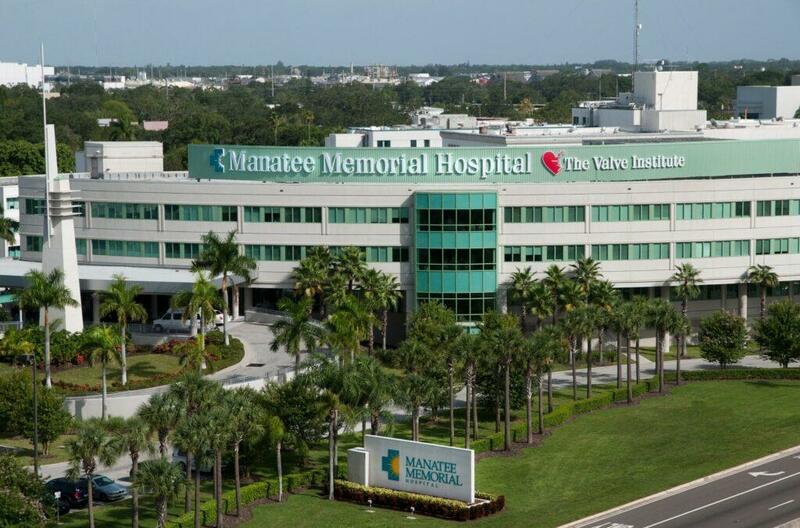 A native of Venice, Fla., McIntire is pleased that he was placed at Sarasota Memorial Hospital for his clinicals. 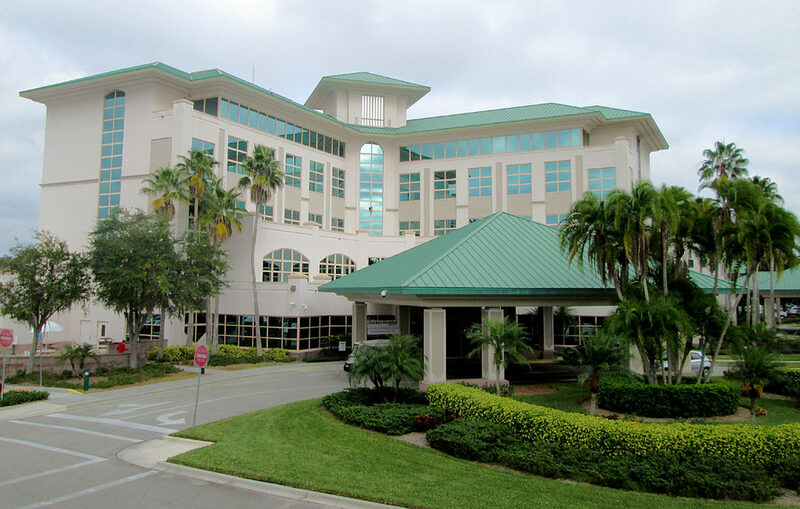 Not only is it close to home, but “Sarasota Memorial is a great campus, with all the newest equipment, high standards, and passionate staff who want the best for their patients,” he said. 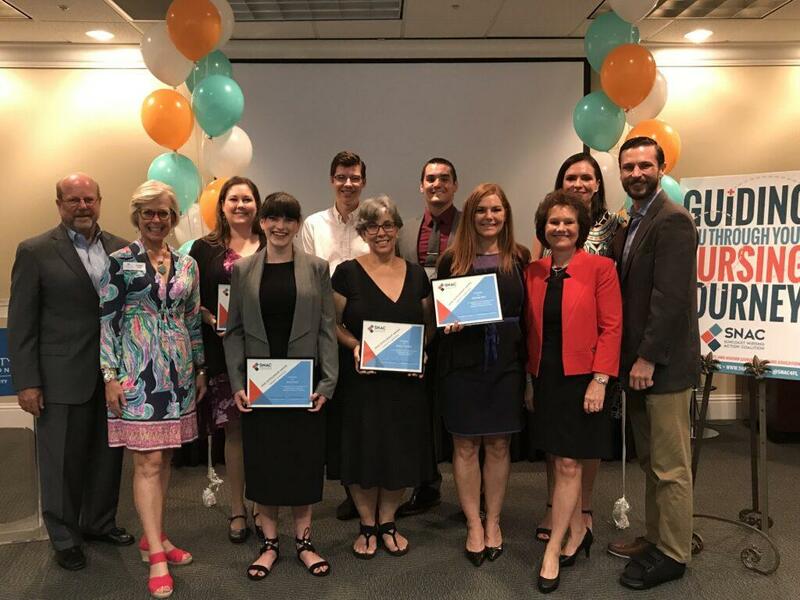 “By 2025, experts anticipate the Tampa Bay area will face a severe shortage of skilled nurses with Bachelor’s degrees and if it’s not addressed soon, it could cripple the state’s health care system. 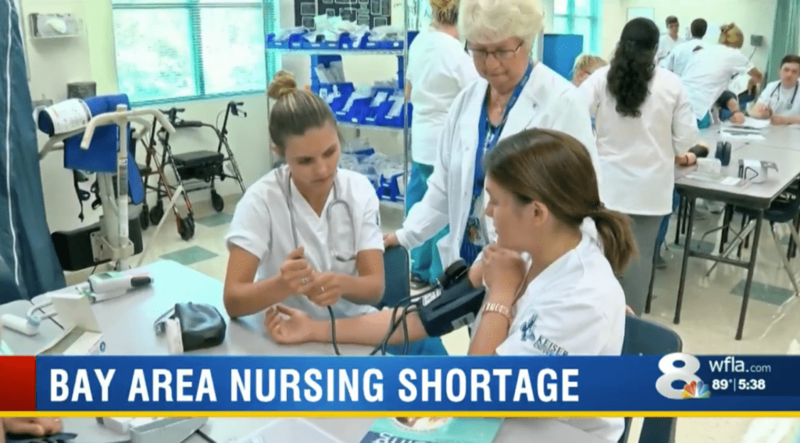 The shortage can be attributed to baby boomers, retiring nurses and the growing population. 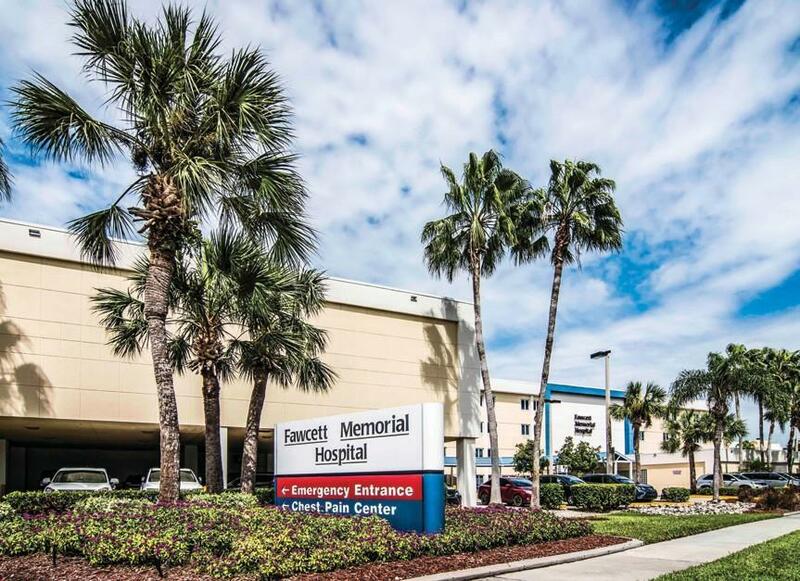 Experts worry the Tampa Bay area could see more crowded emergency rooms, more medical errors, and increased mortality rates. 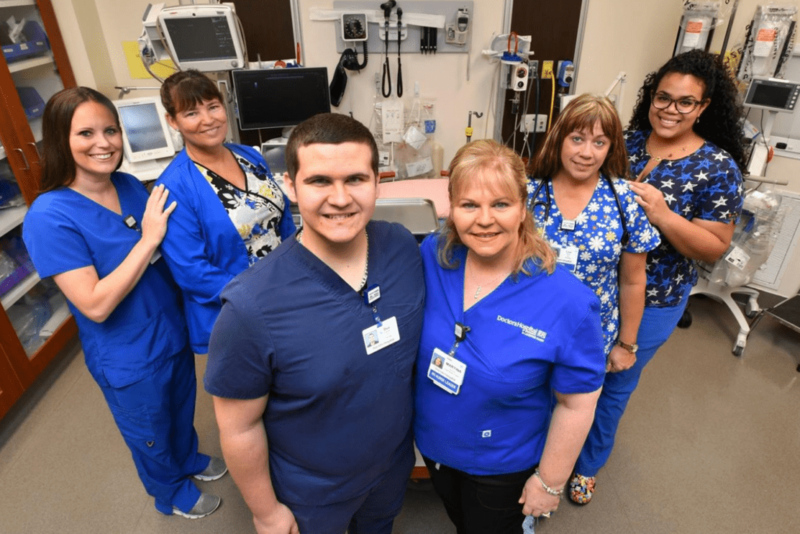 Nurses would be expected to work long hours under stressful conditions, which could result in fatigue, injury and job satisfaction, according to Schumacher Clinical Partners Providers, a company that helps hospitals and providers with patient care.